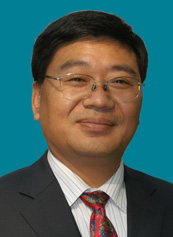 YIN Baiqiang received the M.Sc. degree in electrical engineering from Nanhua University, Hengyang, China, in 2008 and the Ph.D. degree in electrical engineering from Hunan University, Hunan, China, in 2014. 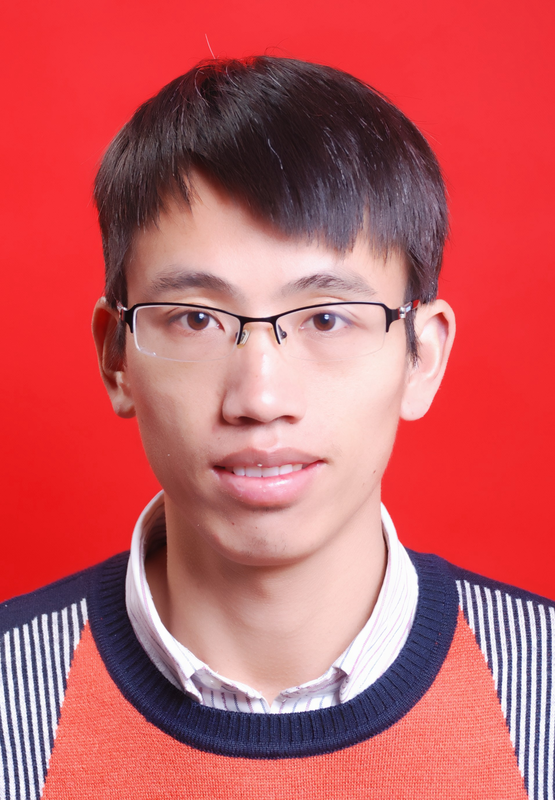 He joined the Hefei University of Technology, in 2014, and currently works as an assistant professor of School of Electrical and Automation Engineering, Hefei University of Technology. Now, he host the project the National Natural Science Foundation of China (Grant No. 61501162 ). China Postdoctoral Science Foundation（Grant No. 2015M571926）.Key Laboratory of Nondestructive Testing (Nanchang Hangkong University) Opening Foundation,Ministry of Education（JZ2015SJSY0018）. 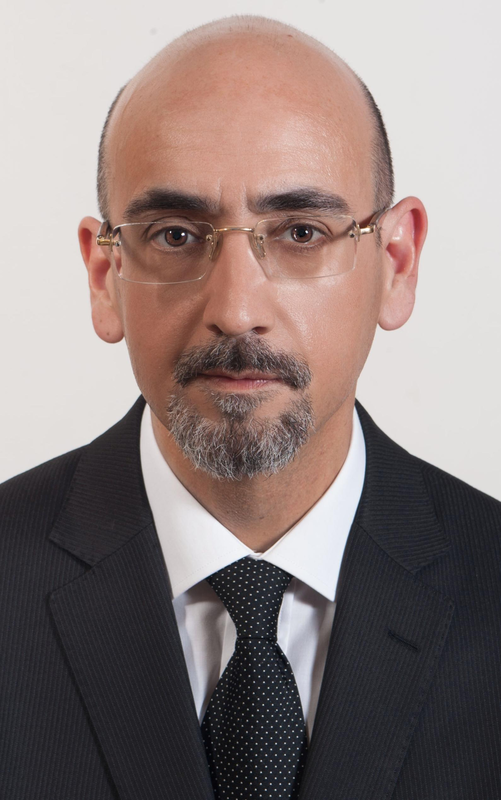 His teaching and research interests are in the areas of testing and fault diagnosis of analog and mixed-signal circuits, electrical signal detection, radio frequency identification technology, and intelligent signal processing. He has published some 20 journal and conference papers in the aforementioned areas.